At Jim’s Fire Safety, our qualified technicians are servicing fire extinguishers Tauranga wide. If you own or operate a business in Tauranga, contact us today and make sure you are compliant with local legislation. Fire extinguishers are your first line of defence when dealing with small fires in the workplace. Portable firefighting equipment will help you contain a flame before it causes damage to your property or harm to your employees. In New Zealand, you are required to install and maintain the fire extinguishers in your building. Contact our fire extinguishers Tauranga team today to find out more information about your business based requirements. Did you know that there is a New Zealand Standard for hand operated firefighting equipment? It’s called the NZS 4503:2005. Our technicians work according to this standard to ensure your business is as safe as possible and compliant with the law. The NZS 4503:2005 dictates that portable and wheeled fire extinguishers need to be tested at least once every 12 months (we recommend 6 monthly intervals). This interval will vary based on the nature of your business and environment. If you want business specific information about testing intervals, contact our fire extinguisher inspectionTauranga team members now for more information. At least once every 3 years, your extinguishers need to undergo a discharge test and refill. Every 5 years, your extinguishers need to undergo a hydraulic pressure test to ensure your device has enough power to put out a flame. All tests will be documented with a tag. If you have recently operated your extinguisher, it needs to be tested and refilled immediately. At Jim’s Fire Safety, we conduct refills for businesses all around Tauranga. We are familiar with all the different types of fire extinguishers and their extinguishing agents. You can rest assured that your refill appointment will be handled by a professional. If we find a fault with any of your equipment, we will organise a replacement at your request. Our technicians supply and install firefighting equipment all across New Zealand. Our fire extinguishers Tauranga service is all-inclusive. You will receive all the relevant documentation you need for proof of compliance as well as a date for re-testing. In order to ensure you never miss a testing date, we will put your details in our system and send you out a notification when your next test is due. Let our team track and manage your statutory testing requirements so you can get on with running your business. If you’re interested in our fire extinguishers Tauranga service, why not take care of your other fire safety requirements in one easy appointment? At Jim’s Fire Safety, we offer a range of safety testing services that adhere with local safety regulations. 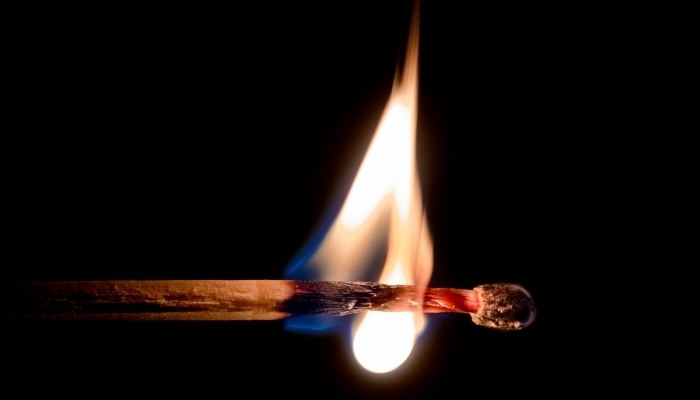 Our technicians are trained in both fire and electrical safety. This combination of technical skill will ensure that your property receives a comprehensive inspection that meets all the relevant standards. Call us now on 0800 454 654 and get a free quote.